There's always plenty to do at Camp Long! 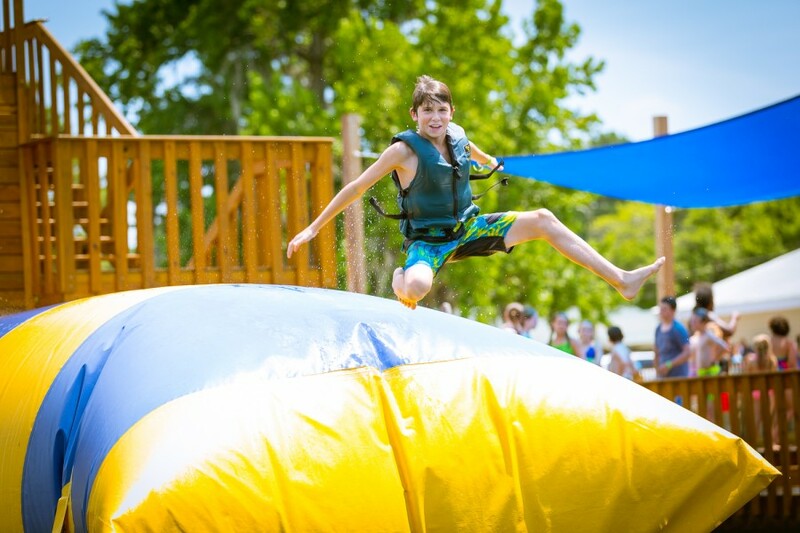 Camp Long has no shortage of outdoor opportunities for groups of all sizes, ages and skill levels. 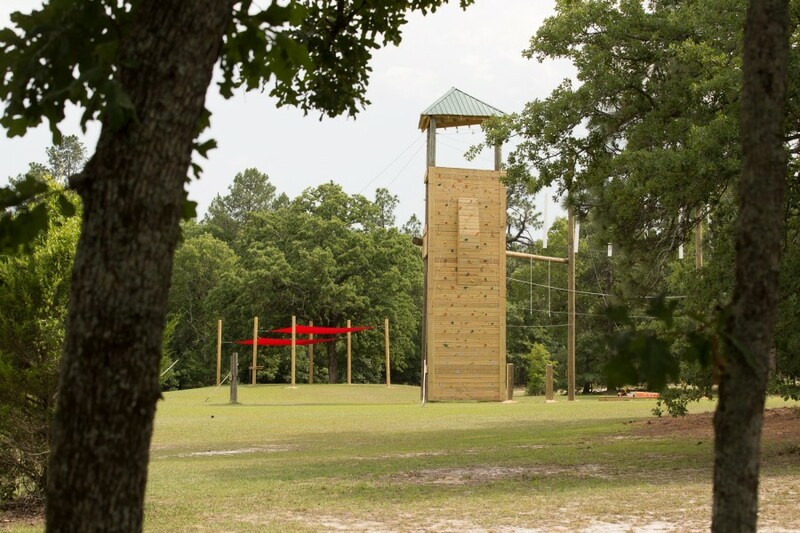 Get out of your comfort zone on our rappel tower*, giant swing*, or our new 35-ft climbing tower*. Build community and collaboration by testing your organization’s skill at our outdoor team challenge course. Start a pick-up game of basketball, softball or football and then cool off lakeside. Our highly trained staff will create a custom itinerary fit to achieve your recreational goals. Camp Long offers climate-controlled cabins to fit a variety of needs. Our standard group cabins feature bunk beds with a capacity of 32 each. Smaller group accommodations are offered depending on availability. Camp Long offers multipurpose indoor and outdoor meeting spaces that accommodate group events up to 200. Morris Lodge is our largest meeting facility. This multi-purpose building can accommodate up to 200 people for meetings, presentations and performances, weddings and more. Over the years, many memories have been made at our historic Vesper Ring and fire pit. 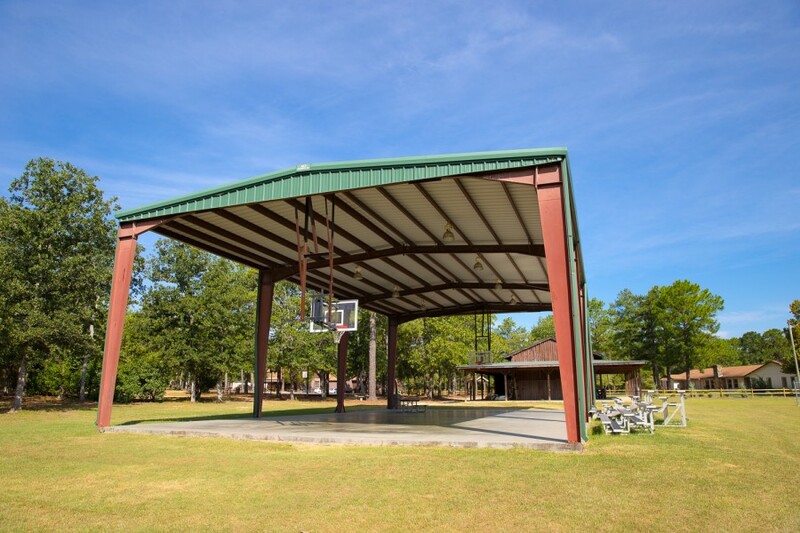 This outdoor amphitheater-type structure can seat up to 200 for worship services, camp fire gatherings, presentations and more. Our conference room is ideal for small group professional meetings and trainings with seating for up to 45 people. It is equipped with a projector. 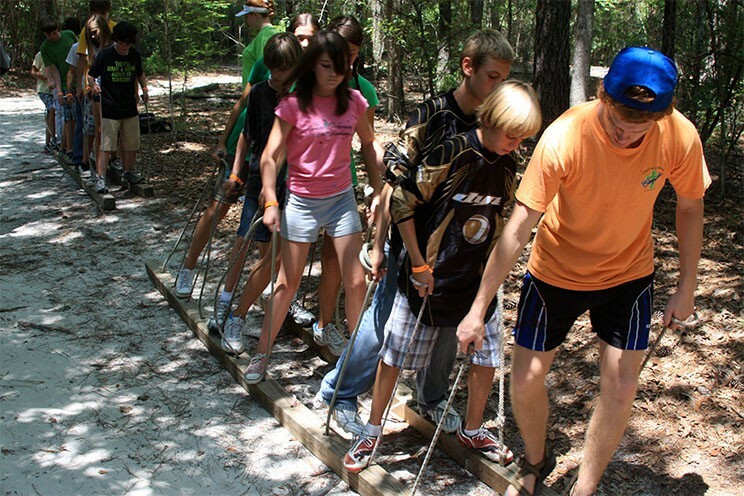 Since 1933, Camp Long has served South Carolina’s campers, adventurers and educators. 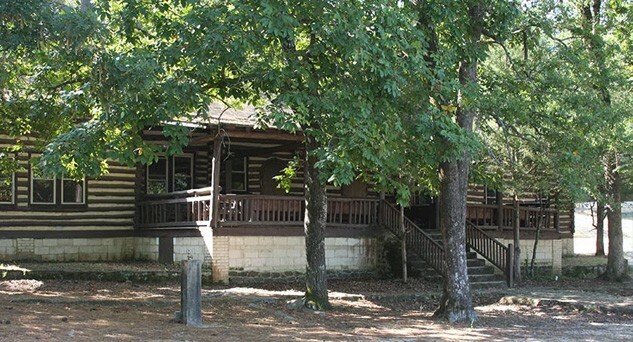 Situated on over 400 acres in Aiken, South Carolina, Camp Long’s woodland setting is a lake front, year-round destination for outdoor retreats and events. Our facilities and amenities are designed to accommodate a variety of group sizes, ages and needs. 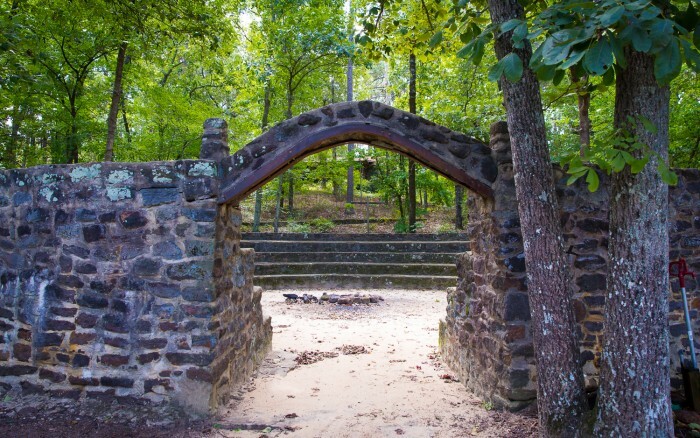 Whether you’re interested in educational programs, church retreats, professional development or are a nature enthusiast, Camp Long is well positioned to provide the group experience that you’ve been looking for. 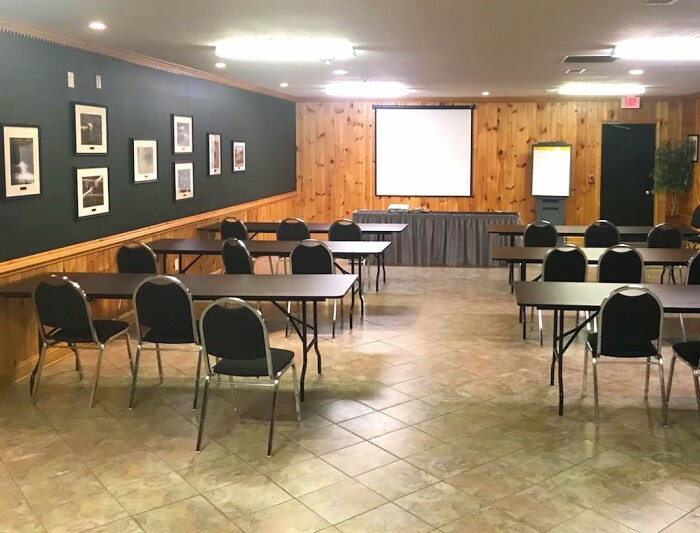 Explore our recreation, lodging and meeting spaces to discover how a retreat at Camp Long can help you meet your organization’s goals!